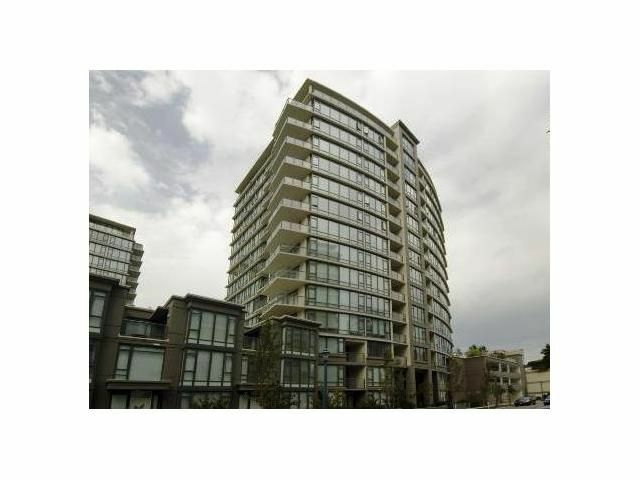 Well priced, 6-year old spacious and bright north facing one-bedroom condo with 663 sq ft of living space! The Flo condo built by reputable Onni Group is located at the heart of Richmond City Center, only minutes away from Richmond Centre.Mall, restaurants and banks. The building is fully equipped with gym, outdoor pool, hot tub, sauna, lounge and media room! Features include stainless steel kitchen appliances, granite countertops, maple cabinets, radiant heated tile flooring in the kitchen and bathroom, living room open to a private north facing balcony overlooking the garden and clubhouse!